I have named my guide to Google+ Collections “Easy Guide”, not just because of the visual GIF format and short instructions, but for the concept of grouping content. 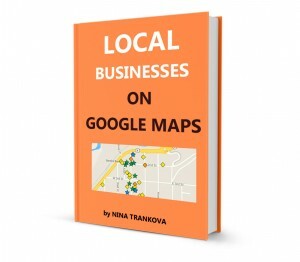 Posting directly to your Google Plus collections is beneficial both in terms of time management and digital identity. 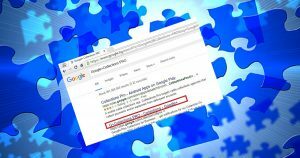 When you are new to Google Plus and not quite sure on social media activities on other channels either, start with Google Plus Collections. When you want to improve your engagement and manage your time, it is the best approach I would recommend for your personal profile as well as for your brand pages. If you haven’t done your Google Plus profile yet, add your photo, cover photo, contact details, links and introduction. 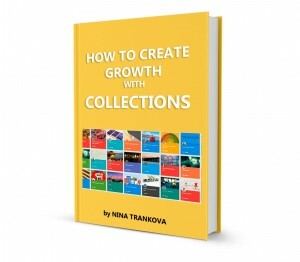 Then create your first collections. Think about your hobby. How do you spend your free time? Start your first Collection by sharing your thoughts and images about this passion. Whether hiking, fishing, reading, drawing, gardening.. It has to be consistent and updated with new posts either weekly or every other week. Chose a title, which is professionally related to your expertise and start a curated collection. It will help you stay tuned about the trend in your industry and connect to leading authorities worldwide. Then the time comes to contribute with your unique expertise. Start a special collection with just your own content. Create! These could be published articles on your site, series of interviews, video,events, photos on specific topics, tutorials etc. 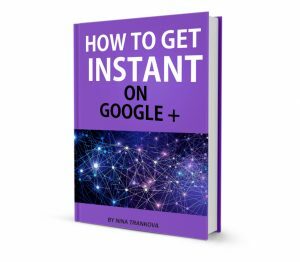 These are guiding steps I tested and worked for me and new users on Google Plus and Social media just excellent. There are always more creative ways to use Collections. The good practice is from The Circadians Community, implemented Live Stream Video for their daily events, online training and educational programs.